Every woman goes through the ordeal of menstrual cramps. They are an uncomfortable part of periods, and you wish there was some way you could ease the pain of it. But, did you know there was in fact a way in which you could ease the intensity of it? 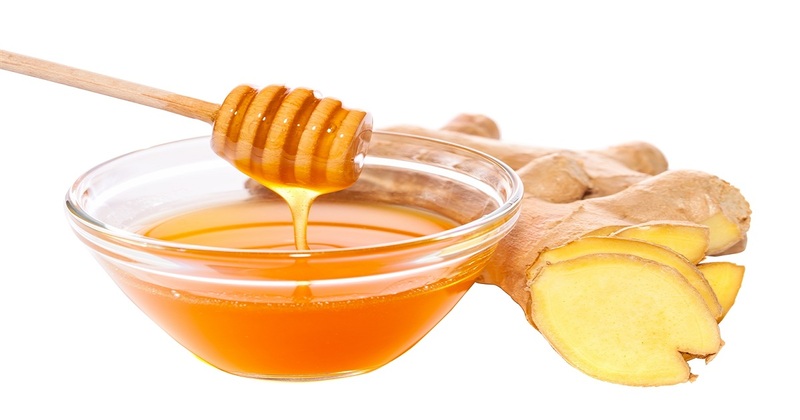 Taking in pure honey before your periods can help ease your menstrual cramps! Let us find out how. There have been studies conducted that show honey contains certain compounds that help lower the production of prostaglandins, which are the chemicals responsible for the pain behind cramps. If you include honey to your diet about 10 days to 2 weeks before your period, you can prevent the build-up of these pain inducing compounds. These studies indicate that honey is thus, as effective as over-the-counter anti-inflammatory, pain-killing drugs in relieving the pain associated with menstrual cramps. What this means for you is that you now have a safe and simple means of lowering the intensity of pain and discomfort when your menstruation begins. It’s also a great way to keep you hydrated!